The most successful forms of marketing are those that fit seamlessly into the lives of the market being targeted. Most people will change the channel when a commercial comes on, or stream TV programs online to avoid them. They install ad-blockers to avoid online advertisements, but if they see a friend holding a product on their Instagram feed, they might pause for a moment. 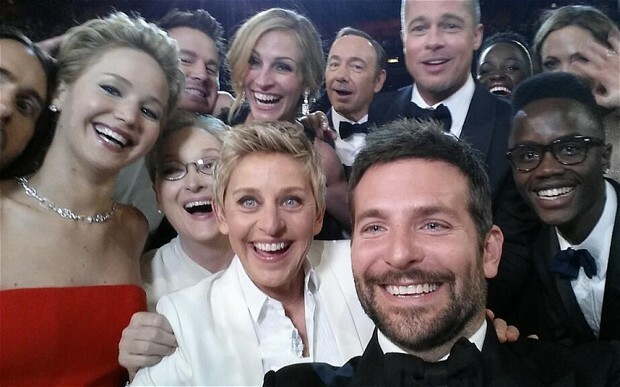 Selfies hold a huge amount of marketing power. Pictures on Instagram are 38% more likely to be liked if they show a human face, and 32% more likely to be commented on, too. And then there’s the issue of choosing to market your product through selfies featuring “Big Influencers” like Kim Kardashian, or “Little Influencers”, like small bloggers, or truthfully, any of your peers on social. At first glance, Kim Kardashian’s Instagram might look more appealing to a marketer. How can you turn down having you product exposed to over 72 million Instagrammers? The reality is, the whole world follows Kim K. whether they approve of her or not, including your parents, your kids, your co-workers, and your plumber. Her following is massive, but also extremely diluted. Your product will likely only resonate with a tiny percentage of it. What about “Little Influencers”? Their followings might be small, but their influence is much greater. As I mentioned in a previous post, a study conducted by Retail Dive, close to 30% of customers are more likely to buy something endorsed by a non-celebrity influencer, and out of that percentage, 70% of millennials said they preferred products endorsed by people they considered peers. A startup called Pay Your Selfie recognized the power of these “little influencers” and decided to cash in. It’s actually a really cool approach to user-generated content. The app sends its users “tasks”, which are usually questions like “What do you like to eat for breakfast?”, and users choose any product they want to feature in one of their selfies. One user might feature Eggo Waffles, while another might choose Cap’n Crunch. Pay Your Selfie then takes these images to the brands and asks if they would like to pay to use them. The value of this kind of app is two-fold. First, it’s an inexpensive marketing technique that humanizes your brand by utilizing “little influencers”. Second, it can offer a lot of unique data to brands. If the user turns the location service on (which they are encouraged to do), brands can figure out what geographic areas are hot spots, and it could even help determine where they should place a brick and mortar store. It can also give you information on when people are most likely to be using your product, for example: Crest. The toothpaste brand collaborated with Pay Your Selfie, and discovered that a huge amount of users were brushing their teeth between 4PM and 6PM, likely getting ready for a happy hour or date. This kind of data can tell brands what time of day might be best for promoting your product on social. 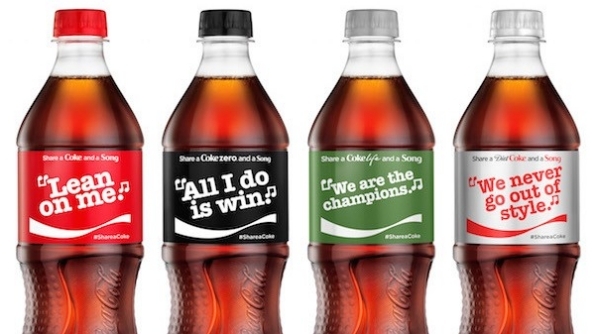 Another brand capitalizing on Instagram is Coke, who recently decided to put song lyrics on their cans and bottles. It’s kind of a brilliant idea, because it’s essentially a product made to be shared (and posted on Instagram). The marketing industry as a whole is always trying to find ways to fit into the lives of millennials, which has resulted in the increase of budgets being spent on content, influencer, and user-generated marketing. It sounds kind of crazy, but it might not be a bad idea for brands to start investing in selfies!